The 9/11 Tribute Museum tells the story of the September 11th attacks, the unprecedented rescue and recovery operations, and the rebuilding of both Lower Manhattan and of people’s lives. The Museum presents videos, artifacts, and “Person to Person History,” bringing visitors together with people who experienced the historic events first-hand. 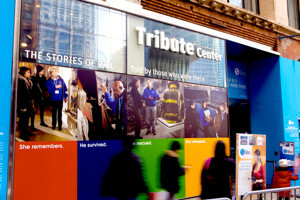 The 9/11 Tribute Museum has been serving the public since 2006. 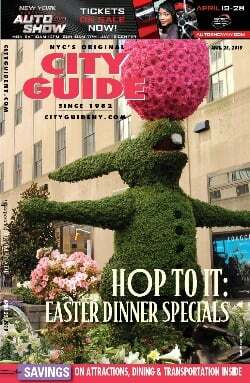 It was formed by the September 11th Families’ Association, which was created by the widows and families of the Fire Department of New York. Personal gallery and walking tour experiences are available for student and group visits.